Ophthalmologist versus Optometrist: What’s the difference? Ophthalmologists, Optometrist and Opticians are all eye care professionals that work in unison. The former 2 eye care professionals are often confused and used synonymously. When deciding to seek an eye care provider, it is important to know the differences because although ophthalmologists and optometrists both play vital roles in eye health, their levels of training and expertise differ. This is a specialist medical doctor and eye surgeon that specialises in eye vision and eye care. An ophthalmologist completes at least 4 additional years of speciality training after medical school and is licensed to practice eye medicine and surgery. An ophthalmologist diagnose and treats all eye diseases, performs eye surgery (and laser), prescribes and fits eyeglasses to correct vision problems. 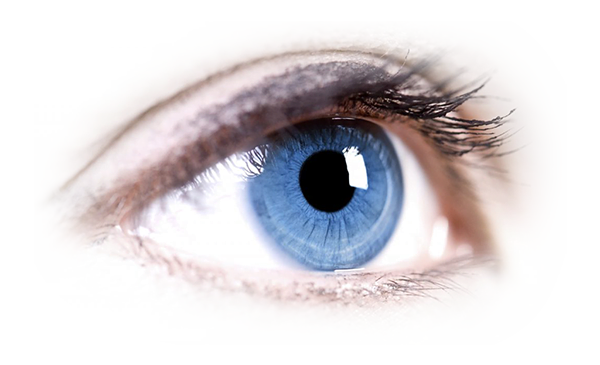 Many ophthalmologists are also involved in scientific research on the causes and cures for eye and vision disorders. This is an eye care professional who provides primary vision care ranging from sight testing and correction to the diagnosis, treatment, and management of vision changes. Optometrists are not medical doctors but receive a doctor of optometry (OD) degree after completing four years of optometry school. Optometry practices involve vision testing, prescribing and dispensing spectacles and contact lenses and detecting certain eye abnormalities, which they consequently refer on to ophthalmologists for further management. This is an eye care professional that validates, designs and fits spectacle lenses and frames. They are technicians that use the prescriptions supplied by ophthalmologists or optometrists but do not test vision or write spectacle prescriptions.